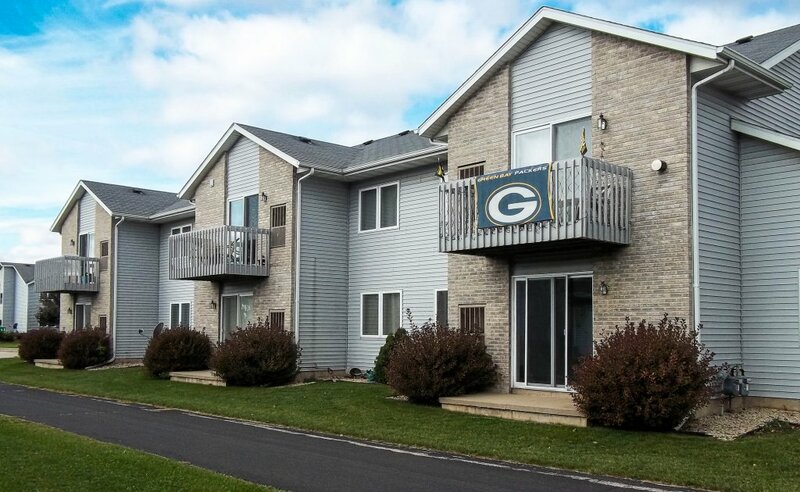 Located in a very desirable area next to the Prairie Athletic Center in Sun Prairie. Beautiful one and two bedroom apartments with garage, in-unit washer and dryer, and a fireplace. Set up a showing today because these units go fast!